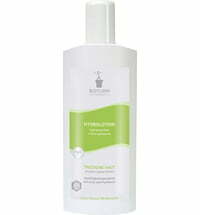 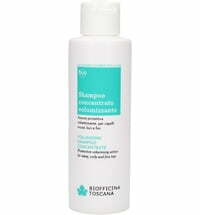 Unscented all-purpose remedy for dry, cracked skin. 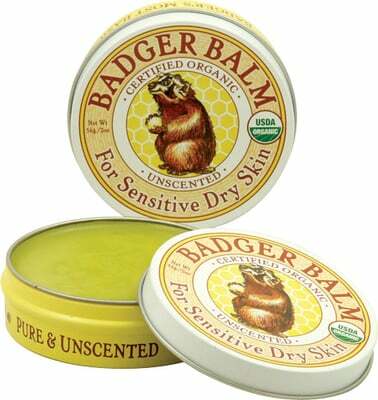 Many people are sensitive to even the most natural of essential oils and fragrances... they need a skin soothing "Un Balm." 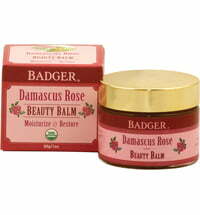 This is an all-purpose remedy for dry, cracked skin in the tradition of our original Badger Balm. 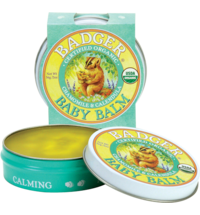 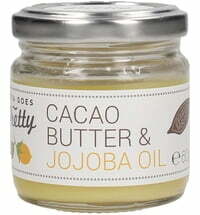 Extremely soothing for cracked fingers, hands and feet, dry lips, cracked, chapped, rough and weathered skin anywhere on the body, and for helping to heal scrapes and scratches. 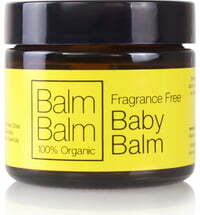 Gentle, mild and effective. 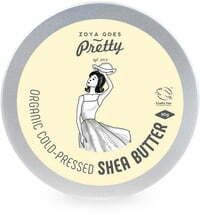 Though no fragrance of any kind is being added to this product, the balm retains the light, subtle scent of the pure USDA Certified Organic Olive Oil it's made out of. 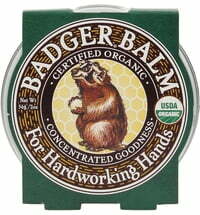 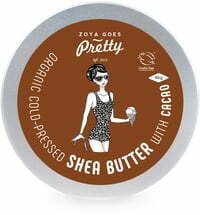 Directions for use: Lightly swipe fingers over the surface of the balm and apply anywhere on the body. 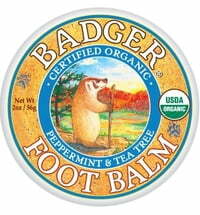 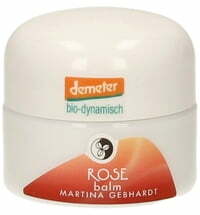 For larger areas (legs, arms) dig in to the balm with the tip of a clean finger. 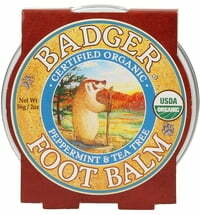 Just remember: a little goes a long way!